It's been a long while since my last post, but I am wrestling with financing a website update and getting my social media organized. As a very introverted introvert, social media isn't my forte, but I promise to venture into the modern world shortly. 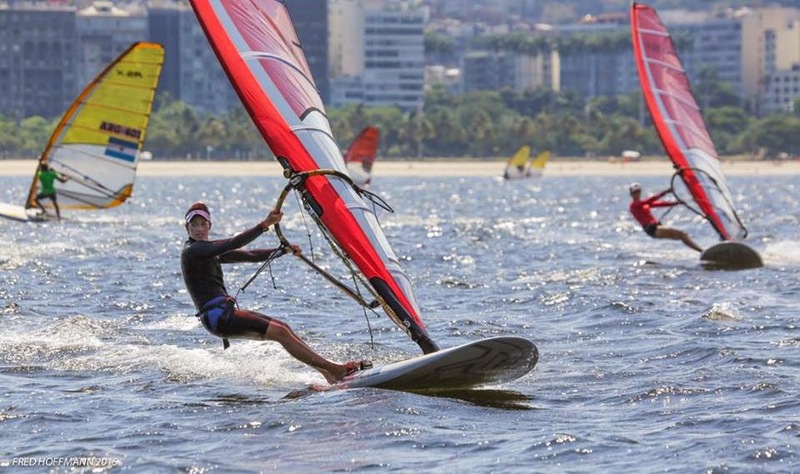 I am currently in Rio de Janeiro, where I just finished a small regatta, the Rio de Janeiro Cup. Although the event was small, the fleet was made up of the world's best international sailors. Summer's thermal wind in Rio is a little different each day as it comes in over the steep mountains, and combined with the strong current, makes strategy challenging and enjoyable. It's hot here, and although the days are super sunny and sweaty, it's great to ditch the wetsuit for once! With few distractions here, it was an opportunity to improve positioning and strategy. In another day, my training group will travel to Buzios to work on high wind sailing. We will train in Buzios for a week and return to Rio for another five days of training with focus on racing. I am enjoying my time here and am looking forward to acquiring new knowledge. Backing up, I spent most of February organizing logistics, fund raising, and training alone in Miami. Last week, I went to Bonaire for a freestyle clinic, which was an overwhelming experience. Bonaire, part of the Dutch Caribbean, is a small, dry island, but it's one of the world's top freestyle windsurfing destinations. Most of the best professionals hail from the island. I've been dying to go there for many years now, and I finally got the gap in my schedule, cheap enough ticket/housing (and good-enough excuse) that I needed. 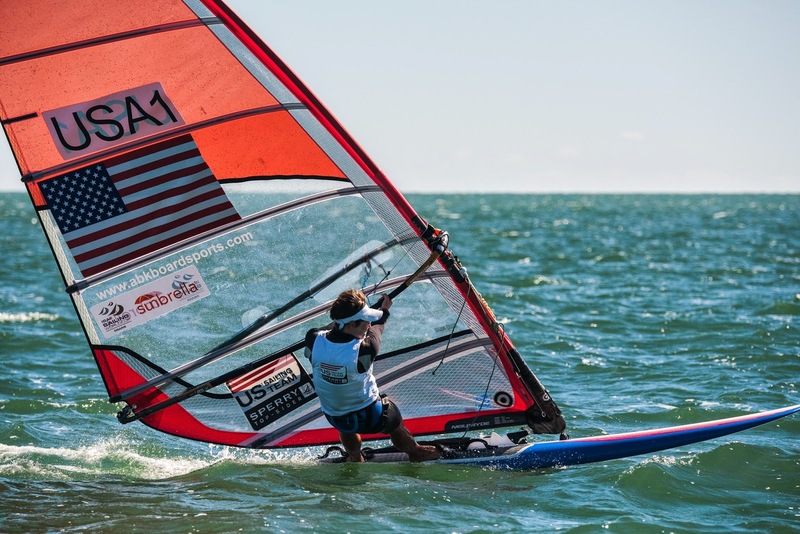 I am still improving rapidly in the discipline of freestyle and am happy to announce I just landed a team rider deal with JP boards and Neil Pryde sails. In January, I raced well in two smaller regattas, taking away a 3rd place in the RS:X Midwinters at the Coconut Grove Sailing Club. However, I didn't perform well at the Miami OCR. From this event I learned that I need to improve positioning and fleet strategy. I analyzed these aspects of racing during the Rio de Janeiro Cup and immediately found areas to improve upon. My racing progressively improved during the event. Looking forward, I will be competing in the Trofeo Princesa Sofia in Palma de Mallorca at the beginning of April. I plan on traveling to Spain immediately after the Brazil training. This event is particularly important, as it is part of the Olympic Team qualifier in 2016; therefore, I am organizing a training camp in order to better assess the challenges of this venue. After Palma, I will immediately compete in the Hyeres World Cup, which is a familiar venue for me and will be a good test for the application of knowledge gained this winter.